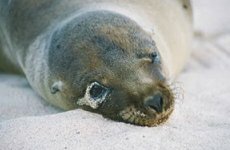 Thanks to the Galapagos Conservation Trust for photos 1, 2 and 5. 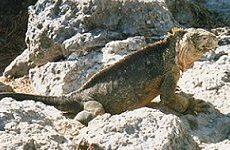 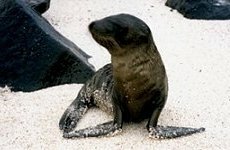 Thanks also to Jackie Brown for [Galapagos Islands] photos 3 and 4. 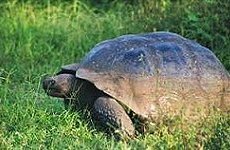 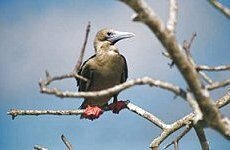 See Galapagos Islands Feature.